I Do Bridal is not your ordinary bridal salon! Opened in January, 2015, it is a boutique that promises to give you the best customer service available from a staff that has over 30 years of combined customer service in the bridal industry. We have the training and experience to answer all your wedding questions. I Do Bridal also has an in-house seamstress, Sheila LeBeau, to answer all your alteration concerns. Being a full-service bridal salon, I Do Bridal carries all the necessities: Bridal gowns, bridesmaid dresses, mother of the bride/groom dresses, prom gowns, social occasion gowns, flower girl dresses, veils, tiaras, shoes, jewelry. We also have the perfect “little black dress” for any special occasion, and of course, tuxedos! I Do Bridal is dedicated to providing outstanding customer service and formalwear knowledge to all of our customers. 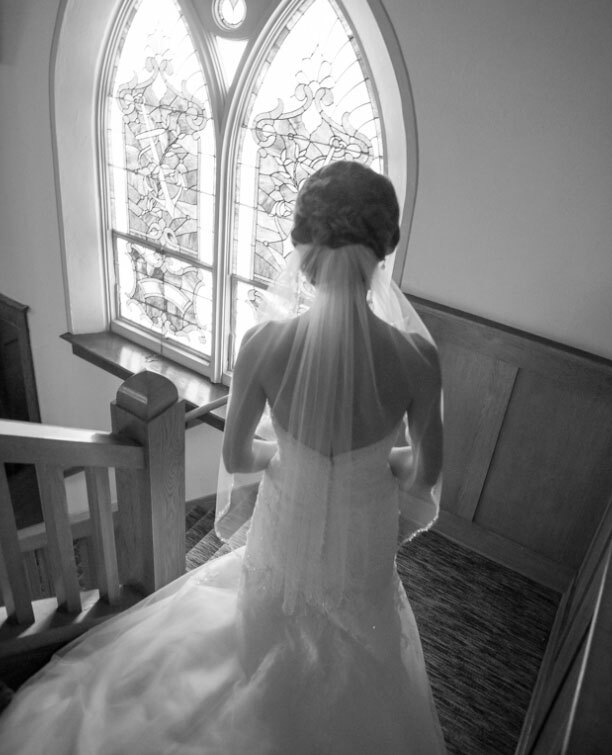 We look forward to working with you and helping you create your perfect day! Kathy has been in the bridal field for over 25 years, and her formalwear knowledge and expertise is beyond ordinary. You’ll be amazed how fast she can find the perfect gown that complements your shape and makes you feel spectacular. She truly cares about the success of your perfect day, as though you were a part of her family. Sheila is an amazing seamstress. She has been in the alteration field for over 30 years, and no task is too small or too large for her. She can construct a corset back into a bridal gown that is too small, add lace sleeves to a gown that doesn’t have any, sew a zipper into a jacket, or hem a pair of pants. We can’t wait for you to see just how talented she is! Kathy is the second Kathy at I Do Bridal. She has a heart of gold and wants you to have the best possible experience as you search for the dress of your dreams. Kathy has worked in the customer service field for over 20 years and knows just how important exceptional personalized service is. Let her show you what it is supposed to feel like!